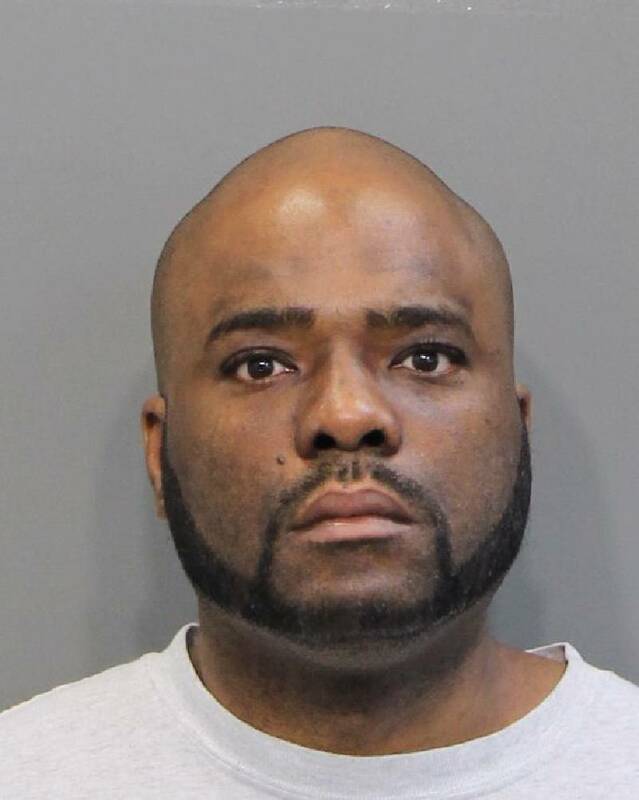 Marcus Allen, 40, is stabbed to death at a home in East Lake Courts. The mother of his child, Denisha Simmons, 33, is questioned but not charged in his death. Allen was twice arrested for domestic assault against Simmons in the months before his death.